Are you able to create assessments in seconds? Do you currently produce completely bespoke, personalised Maths tests for your students? Are you able to say exactly what your students can and can’t do? If the answer to any of these questions is no, then Create A Test could be the solution you need. We have been helping teachers and private tutors produce professional test papers to assess their students for the past five years. This summer we made huge changes to the site to make it more useful and more accessible. Firstly, we made it completely free to sign up, so that every teacher and tutor in the country can have access to the questions and papers that we’ve created, as well as the questions and papers produced by every other teacher and tutor. Secondly, we added Primary and A Level question banks, so that every Maths student in the country can benefit from the system we’ve created. Thirdly, we’ve made changes to the functionality of the site, to make it quicker and easier for you to create your tests. So, what are the benefits of using Create A Test? 1. We have a huge bank of questions. We currently have over 7000 questions, with more being created every day. This means that your test papers can test every topic in Maths, to ensure that your students are secure in all areas. 2. Almost all of the questions have variations, which means you can produce alternative versions of the same questions, enabling you to set the same paper with different numbers, but testing the same skills. This means you can give each student a different paper, so that they can’t copy one another, or you can use almost identical papers to demonstrate progress. 3. 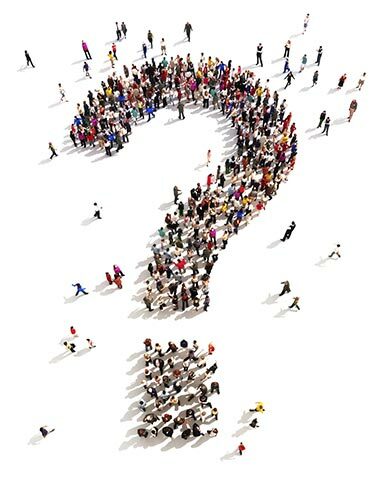 You can create your own questions, or personalise the ones we have at the moment. This means that you can change your papers to include your students’ names, or add a question that targets a particular topic you’ve covered, in the unlikely event that it doesn’t already exist. 4. 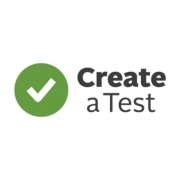 Create A Test is a community. You will have access to all of the questions and papers created by other users, and you can share yours with them. This saves everyone time and means you can spend more time planning incredible lessons. 5. The site improves every day. More questions are added, more features are developed, and our dedicated team respond to the requests of our users as quickly as possible, to ensure that the site does exactly what you all want it to. 6. Our assessment feature allows you to track your students’ progress. If you enter the marks the students have obtained, you can find out which areas of the curriculum your students need to work on, or produce bespoke Target Papers for each student, containing only questions that they’ve struggled with in the past. 7. It’s incredibly quick. You can create a paper in minutes, if you choose your own questions, or in seconds if you use our Quick Test feature. We know that teachers and tutors work incredibly hard and every minute counts. There are many more aspects of CAT that our users love and we want every teacher and tutor in the country to have access to them. That’s why it’s completely free to sign up. We’ll also give you a free one month trial of our Premium license, which gives you access to all of the functionality of the site. At the end of the month, if you choose to continue with the free license, that’s absolutely fine! You’ll lose some of the features and questions, but you won’t be charged a penny. If you’d like to use the Premium features, we have a range of packages that we think represent incredible value for money. 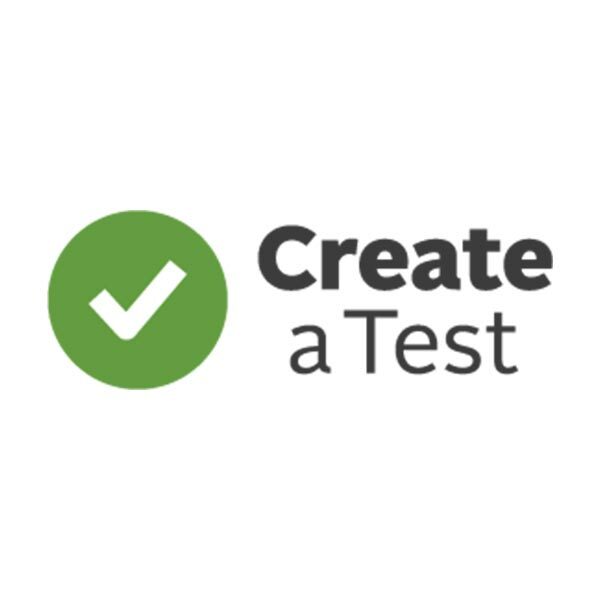 We hope you love createatest.co.uk, so go ahead and sign up, and let us know what you think @createatest.